Blue Streak, directed by Les Mayfield, reminded me a little of the extremely disturbing Austrian film, Funny Games, reviewed here last year, in that it leads us up the garden path of cinematic convention, then whirls around and cries: “Only kidding!” Nothing is what we thought it was. But where Michael Haneke, the sadist responsible for Funny Games, clearly had a serious purpose in his illusionism (although it is not so clear what it was), Mayfield and the writers of Blue Streak, Michael Berry, John Blumenthal and Steve Carpenter, just as clearly do not. For them, the mockery both of movie clichés and of conventional morality are ends in themselves, and sufficient justification for what is, not infrequently, a funny picture. I mention this because you may want to go to it and see for yourself. I don't recommend it. It's not that funny. But if you do, you may also want to stop reading now, for in order to explain what I mean I have to reveal the ending. This, by the way (for those who write to me complaining about it) is not done haphazardly and without consideration for the reader. My rule is that if the movie is not starred as “worth seeing” I can assume that you won't want to see it. My readers are busy people and reluctant movie-goers. They rely on me not to tell them which piece of trash to go to in order to while away an idle evening but to identify which pieces of trash are least trashy—or, rarely, not trashy at all—so that they know what it is worth taking time out to see. 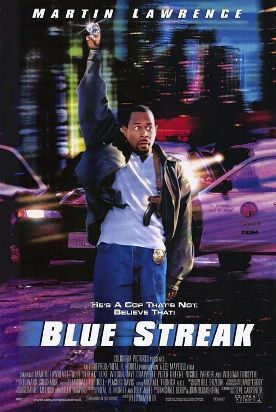 In Blue Streak, Martin Lawrence plays Miles Logan, a street criminal who has, so we are asked to believe, risen to command a gang of master jewel thieves. Pursued by police after getting his hand on a giant diamond, he hides the jewel in the duct-work of a building under construction just before he is caught. After he has served two years in prison, he expects to go back for it, but finds that the building site is now a police station. He is forced to impersonate a police detective in order to get into the building. “So how long have you been in burglary?” asks the colleague to whom he is assigned as partner, the newly-minted Detective Carlson (Luke Wilson). “All my life,” says Miles truthfully. The movie convention mentioned above is that of the bad guy, forced by bad-guy circumstance of some kind to impersonate a good-guy, who finds to his great surprise that playing the part of a good guy has made him become a good-guy. Or at least a better guy. 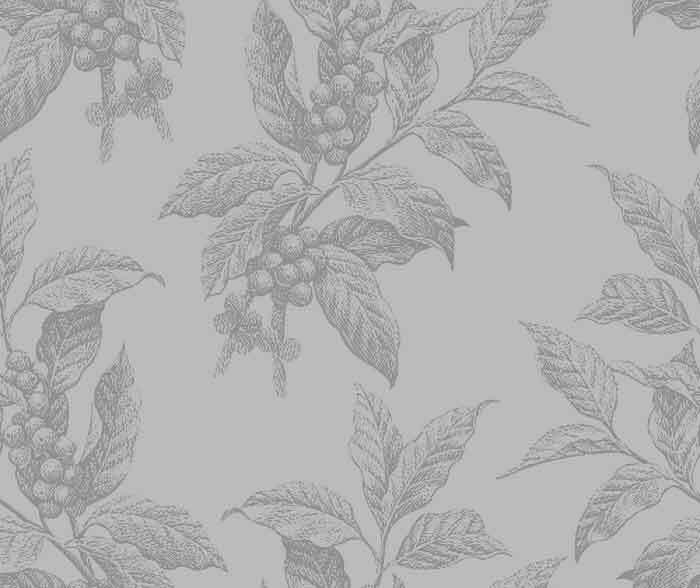 “Assume a virtue if you have it not,” Hamlet tells his mother about not going to Claudius's bed, “And that shall lend a kind of easiness/To the next abstinence.” And so we find it is in life. “I kiss my son not only because I love him,” says the writer on Catholic spirituality Baron Von Hügel, “but also so that I may love him.” We go through the motions and, sooner or later, we find ourselves moved. If this film had been made in the 1950s, Miles's new-found respect for law-enforcement would have been brought to a crisis in which he had to choose between the diamond, and with it his old career as a thief, and his new friends and colleagues on the force and the respectability they represent. And he would have chosen the latter, taking his punishment like a man while looking forward to ultimate rehabilitation. That does not happen here. The film sets us up to expect it and then has Miles, diamond firmly in hand, clicking his heels as he dances over the Mexican border to riches and comfort on the proceeds of his ill-gotten gains. Meanwhile, the cops tip him the wink. “Catch you later!” says Carlson. If there is a better example of Hollywood's current tendency to nihilism and the deliberate mockery of all that on which orderly and civilized life depends, I can't think of it at the moment. But that's post-modernism for you.